UBITBA120R-New Challenger MH120R Type A Replacement. 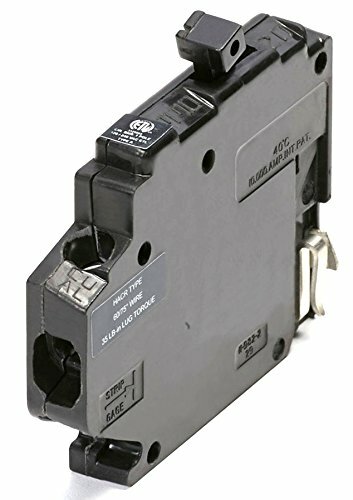 One Pole 20 Amp Right Clip Circuit Breaker Manufacturered by Connecticut Electric. Product prices and availability are accurate as of 2019-04-18 02:33:16 UTC and are subject to change. Any price and availability information displayed on http://www.amazon.com/ at the time of purchase will apply to the purchase of this product. 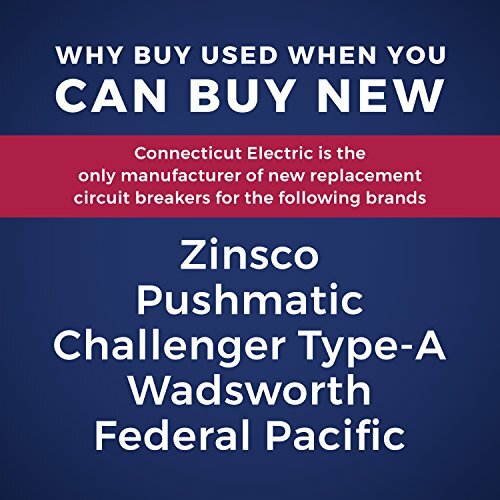 Connecticut Electric manufactures new high quality replacement circuit breakers for Challenger load centers that accept Challenger Type A style circuit breakers. 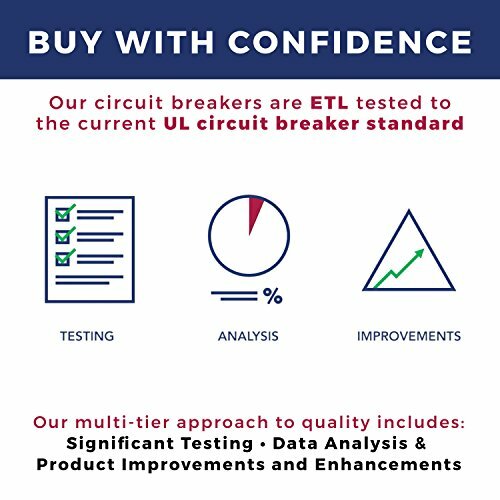 Circuit breakers should only be replaced with new testd and Safety Agency Listed circuit breakers, never used or refurbished ones.